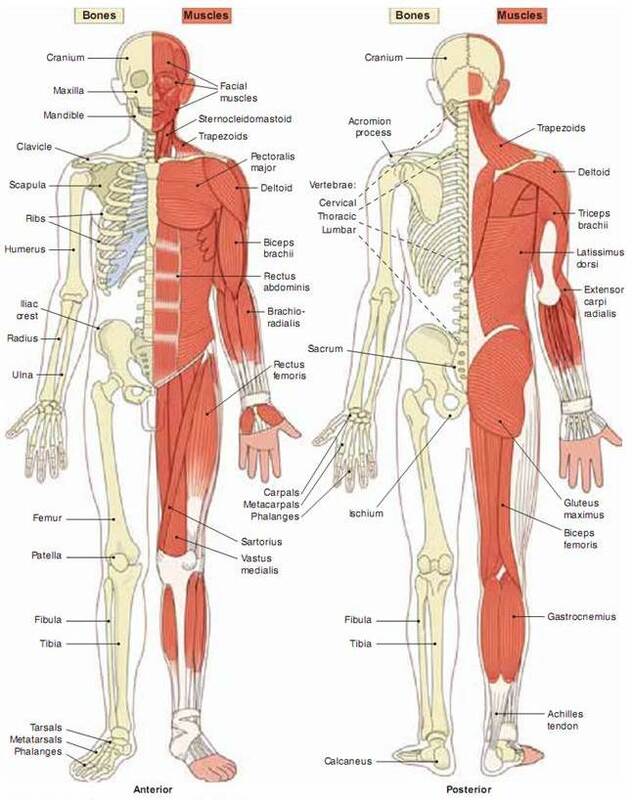 The muscoskeletal system provides your body with support and allows you to move your body (locomotion). The calcium matrix of bones give them their bone density so that they support the body mass and provide sites for skeletal muscle attachment enabling movement. The skeletal system has a central role in calcium metabolism, as bones act as storage for calcium in order to maintain blood plasma levels. The muscular system also contributes to thermoregulation. Download, print and complete the Muscoskeletal Confidence Checklist to help you identify what you need to know more about. Keep it handy as you work through this module.